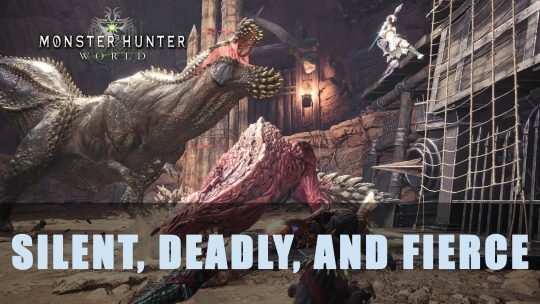 Craving more Monster Hunter World? No worries! More is on the way with the Silent, Deadly and Fierce Event!